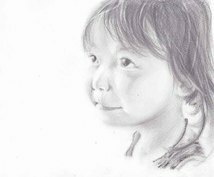 こんにちは。栗林蓬子です。 イラストレーター兼絵本作家の日本人です。 イラストと字を得意としています。 デザインや絵本、詩などで皆さんのお役に立てたら幸いです。 Houko Kuribayashi She is from Yokohama in JAPAN. When she was a high school student, She enchanted with picture book in volunteer that reading books to children. After that, she began her activity as a picture book writer.